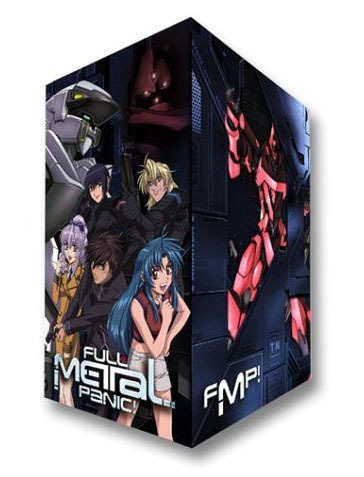 Home » Animegood Super Store » Full Metal Panic! Mission Vol. 01 DVD with ArtBox + T-Shirt Brand NEW! Full Metal Panic! Mission Vol. 01 DVD with ArtBox + T-Shirt Brand NEW!